Minimum quantity for "Cetirizine Hydrochloride 10mg 30 Film-coated Tablets" is 0. Maximum quantity for "Cetirizine Hydrochloride 10mg 30 Film-coated Tablets" is 0. 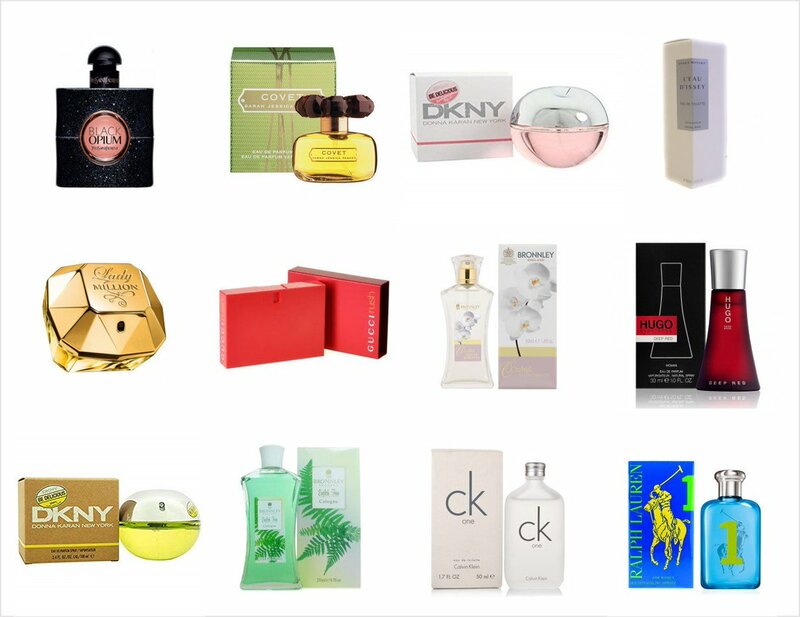 Relief from the symptoms of:HayfeverSkin AllergiesPet AllergiesMold Spore AllergiesHouse Dust Mites. 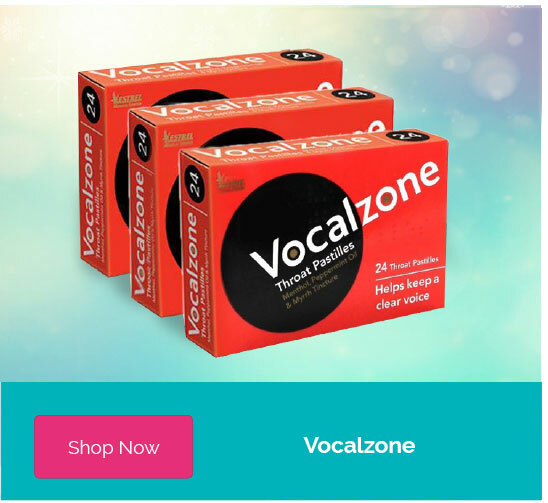 Minimum quantity for "Piriteze Allergy Tablets (pack of 7) - 7 tablets" is 0. 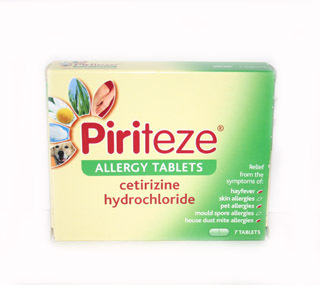 Maximum quantity for "Piriteze Allergy Tablets (pack of 7) - 7 tablets" is 0. 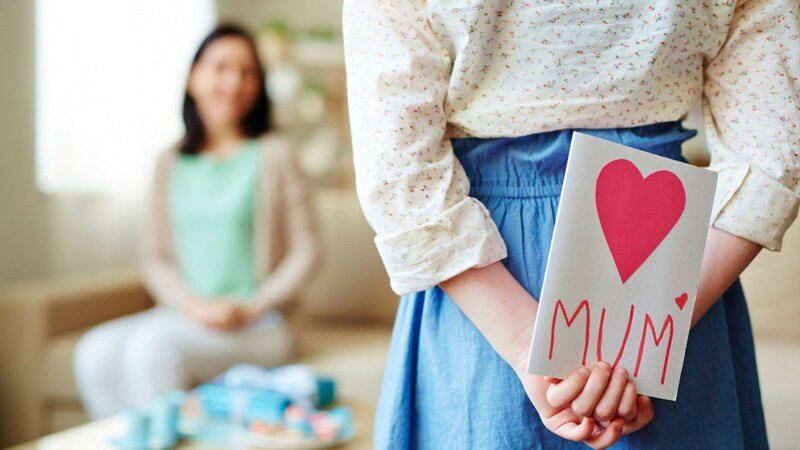 Natural Sinus ReliefSpecially designed Nozzle for Babies and ChildrenSterile Isotonic Drug Free Preservative Free.Non-Burning sterile mist comfortable in delicate nasal passagesFor use by Adults Children and Babies. Minimum quantity for "NeilMed NasaMist Saline Spray - 75ml" is 0. Maximum quantity for "NeilMed NasaMist Saline Spray - 75ml" is 0. 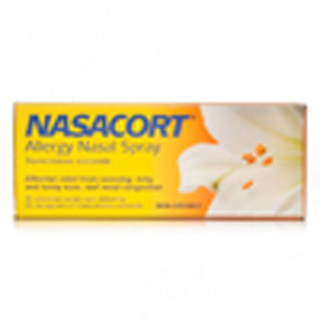 Minimum quantity for "Nasacort Allergy Nasal Spray - 30ds" is 0. Maximum quantity for "Nasacort Allergy Nasal Spray - 30ds" is 0. Minimum quantity for "optima allergenic emollient cream 50ml - 0" is 0. 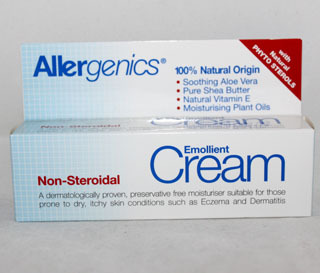 Maximum quantity for "optima allergenic emollient cream 50ml - 0" is 0. 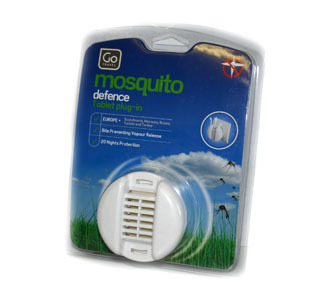 Mosquito defence vaporiser tablets for use with the Mosquito Defence Tablet Plug-in device. 30 tablets each offer up to 8hrs protection. Minimum quantity for "Go Travel Mosquito Defense Plug-in Refills - 30 tablets" is 0. 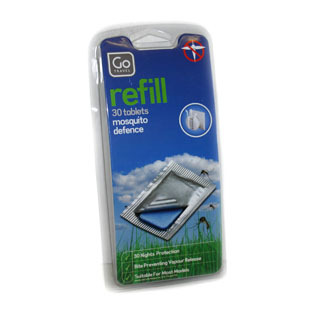 Maximum quantity for "Go Travel Mosquito Defense Plug-in Refills - 30 tablets" is 0. 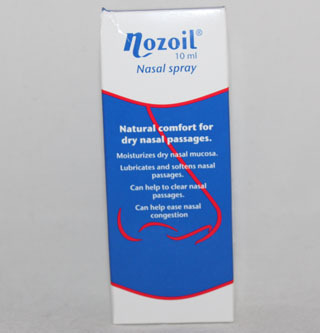 Nozoil Nasal Spray (10ml) lubricates and softens nasal passages, providing effective relief from nasal congestion. Minimum quantity for "Nozoil Nasal Spray 10ml" is 0. Maximum quantity for "Nozoil Nasal Spray 10ml" is 0. Minimum quantity for "Ben's Insect Repellent 37ml - 37ml" is 0. 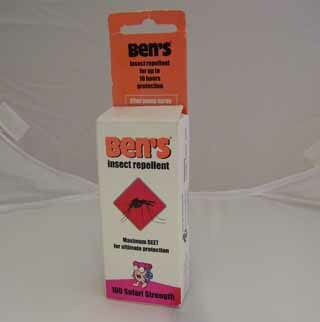 Maximum quantity for "Ben's Insect Repellent 37ml - 37ml" is 0. This Go Travel Mosquito Defence Tablet Plug In releases vapour that prevents mosquito bites. 20 nights protection. Minimum quantity for "Go Travel Mosquito Defence Tablet Plug-in" is 0. Maximum quantity for "Go Travel Mosquito Defence Tablet Plug-in" is 0. 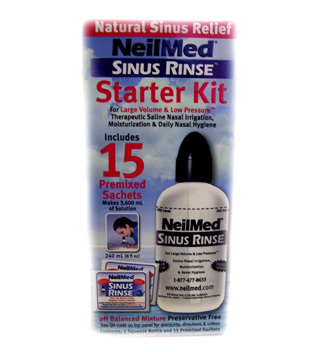 Neilmed sinus rinse starter kit for large volume & low pressure therapeutic saline nasal irrigation moisturization & daily nasal hygiene. Minimum quantity for "NeilMed Sinus Rinse Starter Kit - 15 sachets" is 0. Maximum quantity for "NeilMed Sinus Rinse Starter Kit - 15 sachets" is 0. 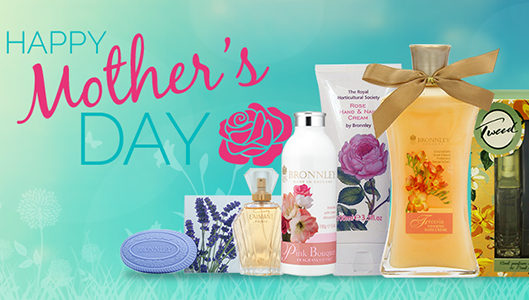 Nasal Sinus AllergyDrug FreeSterile Preservative Free pH Balanced & Buffered SolutionCleanse Moisturize and Soothe. 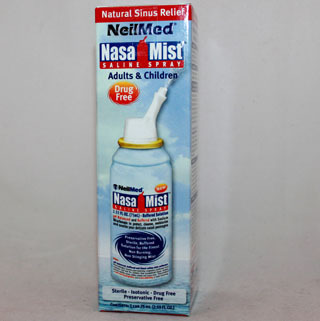 Minimum quantity for "NeilMed Nasa Mist Saline Spray All-in-one - 177ml" is 0. 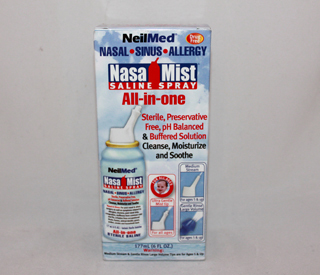 Maximum quantity for "NeilMed Nasa Mist Saline Spray All-in-one - 177ml" is 0. Minimum quantity for "Weleda Hayfever Relief 20ml" is 0. 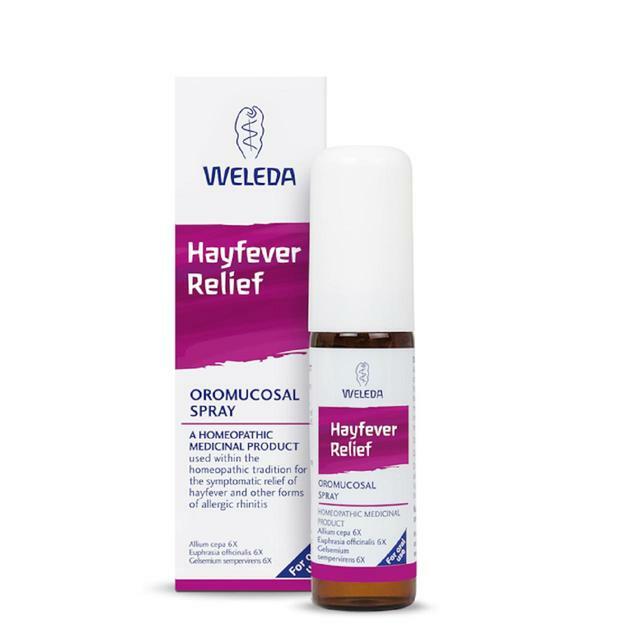 Maximum quantity for "Weleda Hayfever Relief 20ml" is 0.